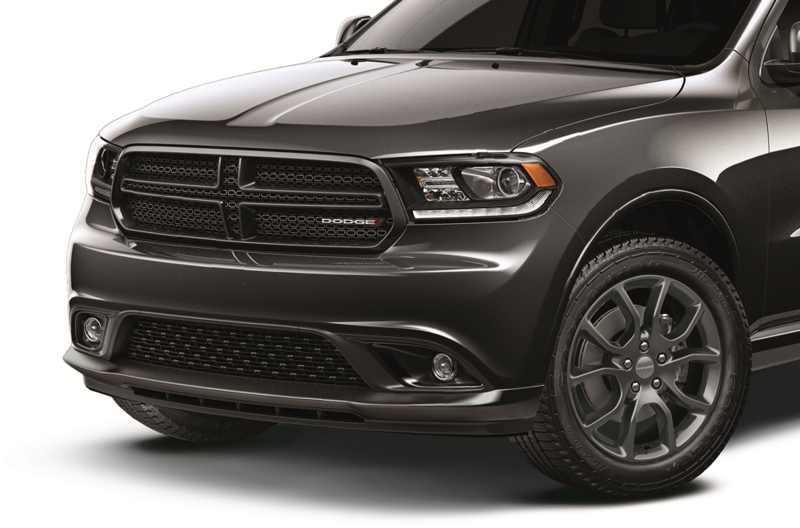 An extra accessory here and there, combined with added parts under the hood, can go a long way when it comes to making your Dodge vehicle look and run its absolute best. Hawk Chrysler Dodge Jeep near Chicago, Illinois wants that and more for your vehicle, which is why we're committed to fitting you with genuine Mopar parts to get you the exact look you're going for. Visit our Dodge parts department or give us a call today to learn more! Order Dodge Parts at your Chicago, IL Dodge Dealership. Hawk Chrysler Dodge Jeep near Chicago, IL is loaded with genuine Mopar auto parts and accessories to give your Dodge vehicle a seamless, perfect fit no matter what kind of work you're getting done. We'll help you find everything from floor mats, chrome pieces, engine parts, new filters, HVAC systems, wiper blades, and beyond. Browse our selection of available Dodge parts or stop by in person to see what we can do for you. Getting the exact fit and feel for your favorite Dodge vehicle is just a phone call away! Order parts from Hawk Chrysler Dodge Jeep near Chicago, IL today and we'll have you looking and running like new. 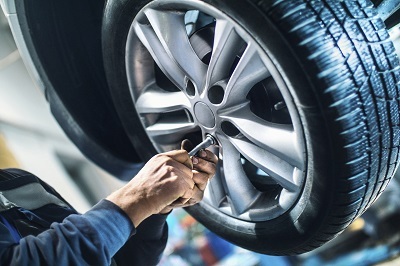 When you've found the exact auto part you need for your Dodge vehicle, our certified mechanics will install your new replacement auto parts quickly and correctly. Get started today!